Whether traveling to the next stop on the world tour or tuning in from home, find out the best ways to watch Formula E’s energetic races. Pairing a quick race format with keen interest in sustainability, all-electric Formula E is one of the world’s fastest-growing motorsports. 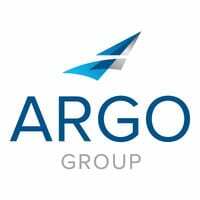 Eleven teams of two drivers each are currently competing in Formula E’s fifth season, which runs through July and marks a big step forward, both for the sport and for Argo’s partner GEOX DRAGON. Don’t assume the use of battery power rather than combustion makes for slow races. The powerful new Formula E motors generate about 335 horsepower, allowing cars to accelerate from zero to 60 mph in under three seconds and reach top speeds over 170 mph. If you’re lucky enough to catch a race in person, you’ll need to figure out what view you prefer. Grandstands along the straightaway – where the pits are usually located – offer a chance to see the start and finish. But some fans consider the curves the ideal place to take in the action. That’s where drivers have to brake quickly as they jockey for position, giving spectators an up-close look at the top displays of skill and strategy. Making the batteries last is a key source of Formula E’s competitive drama. Drivers juggle jetting for the win with maintaining the energy left in their cars. Shutdowns aren’t common, but they have occurred, taking drivers out of the race. If you’re watching from the stands, download the free Formula E app to track drivers’ battery use. Formula E races begin with a pair of 30- and 45-minute morning practice sessions, allowing drivers to get a feel for the track. It can be fun to see which corners are likely to be trouble spots and watch your favorite team make modifications. Between those sessions and the afternoon race, drivers are grouped into four six-minute qualifying sessions that determine their place in the starting grid. The better the placement, the better their chance of victory in the main event. 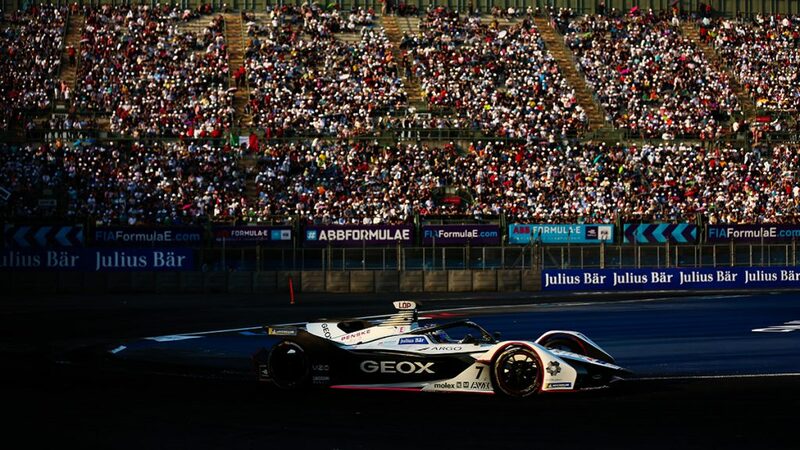 The Formula E website offers broadcast information for the races around the world and a video gallery including highlights, features and educational clips. Fox Sports airs both the races and the qualifying sessions in the United States, giving fans another exciting way to follow the action. Livestreams and replays are also available online at foxsportsgo.com. Starting six days before each race and lasting into its first 15 minutes, fans can vote for their favorite driver on Twitter and Instagram or on the Formula E website and app. Each of the top five vote-getting drivers is awarded a power surge, which they can deploy within a five-second window during the second half of the race – it might not be enough to zoom a trailing driver into the lead, but it can help move a savvy contender closer to victory. Give GEOX DRAGON’s José María “Pechito” López or Felipe Nasr a FANBOOST. The U.S. has experienced considerable physical damage recently as well as the exacerbation of construction defects due to hurricanes and tropical depressions.